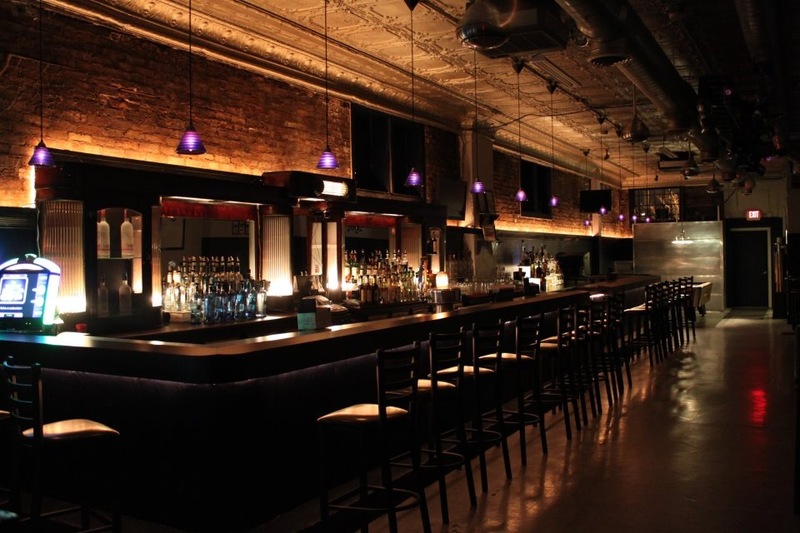 We are Chicago's premier, South Side Gay, Lesbian, Bi-Sexual, Transgender bar. 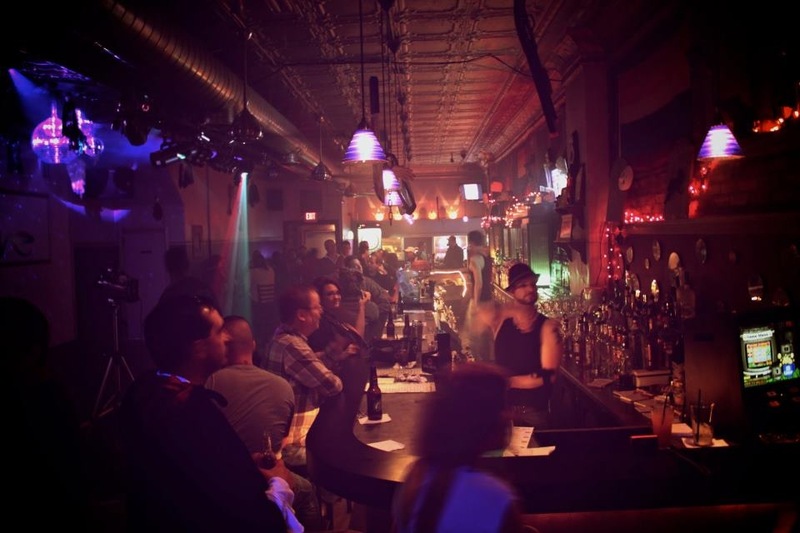 We feature monthly drag shows, the hottest exotic dancers, weekend entertainment, along with the BEST drink specials in town!!! 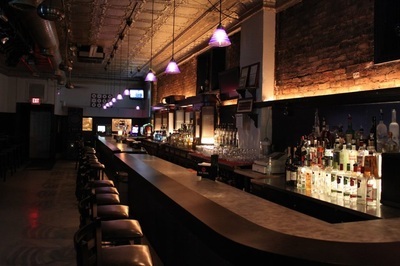 V.I.P Room Available with Full Bar, Music, T.V., and Videos. 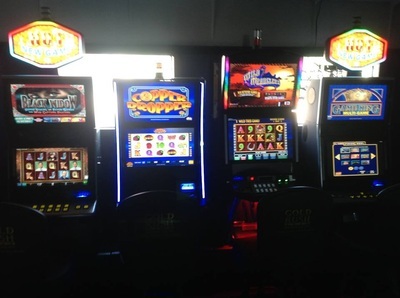 The Hottest Illinois gaming machines that are known to pay off BIG!!! or email jaseil77@aol.com or Jason Krave on Facebook. All together, Club Krave has been the only bar to raise the largest amount of money for TPAN in the 2 consecutive years they have been competing. 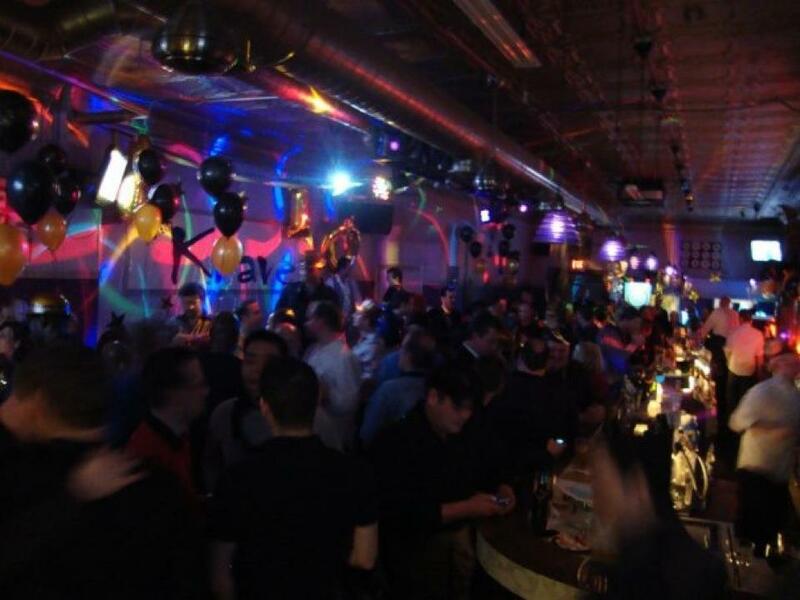 In 2 years Club Krave has raised over $20,000.00 for TPAN.